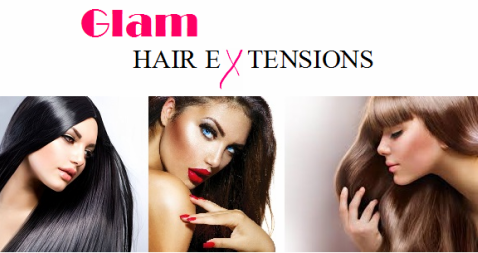 Are you having trouble with deciding which hair extensions to use? If Micro bead, wefts or Tape method is best suited for your hair type? We hope we can help with the information we have written for you below.